Sun Valley, Idaho is one of the most beautiful places I’ve ever been to! I was there for the Sun Valley Film Festival and I honestly can’t wait to go back. Whether you are visiting during the summer or winter, there is so much to do. 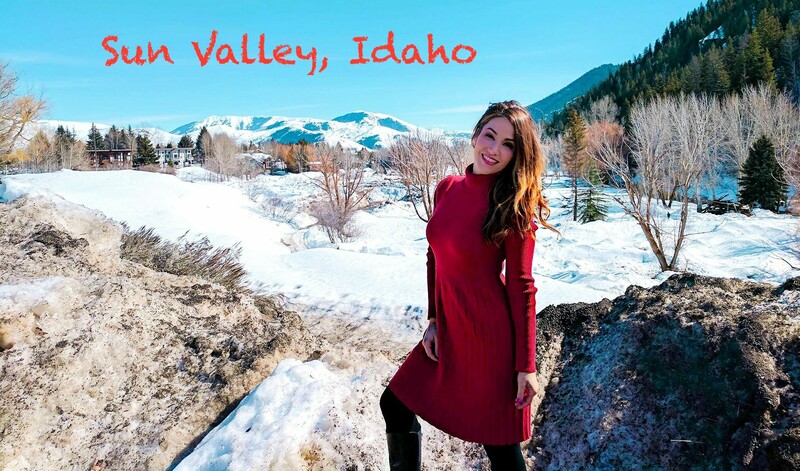 So to help you out I’ve put together this Sun Valley, Idaho Travel Guide. The #1 reason people visit Sun Valley is to go skiing or snowboarding. With no lines and around 250 days of sunshine a year, Sun Valley is the best kept secret for snow bunnies. Plus people aren’t able to build homes above a certain elevation, so all you see is powdered mountains. It is truly glorious! This is quite the luxury hotel full of Hollywood history. There used to be a train that ran from Los Angeles to Sun Valley, so it was known for a time as the Vegas of the north. Treat yourself to a stay here or at least a visit and walk the halls to see all the famous guests that have stayed here. I highly suggest a nice leisurely stroll down Main Street. Stop in the shops and take in the local color. This is the most famous restaurant in Sun Valley and I found it absolutely fascinating! This is quite the popular spot, so plan ahead and make a reservation or be prepared to wait for your table and take in your surroundings. Luckily there is so much history to take in, so time will fly. If you’re going to eat at the Pioneer Saloon, then the prime rib is a must! Ketchum is the most central part of Sun Valley and the Limelight Hotel Ketchum puts you right in the middle of all the action! Plus the views from your room are breathtaking and there is an amazing free breakfast. If you don’t want to actually hit the slopes, but you want to take in the killer views then take a gondola ride to the top of Mt. Baldy. The Roundhouse is the epitome of dinner with a view. This experience is definitely a bucket list check! Idaho is home to more hot springs than one can imagine and Sun Valley is close to many healing watering holes. You might also enjoy my Paso Robles Travel Guide. Such good tips! Love the pictures! 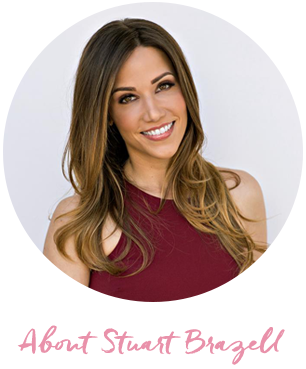 Great tips and pictures darling! Looks like a lovely place! Loved the video as usual, the food, the drink, the rooms, the views, the snow sports I like the view through the window of the lodge by the fire. The trip looks so amazing!! Obsessed! 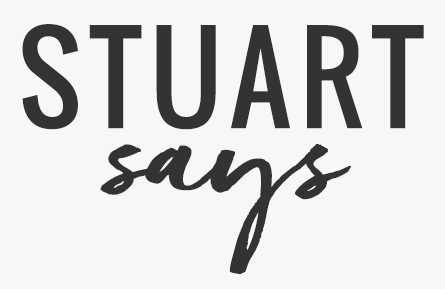 Hi Stuart! I’ve never been there but I want to now! I’ve never been here! Looking amazing!